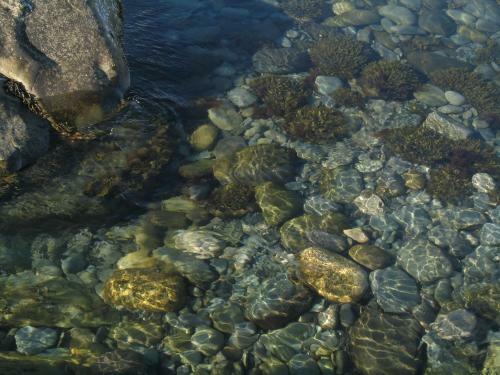 Based on the Nova Scotia Museum of Natural History’s marine aquariums, this activity will help teachers better understand, and teach about, Nova Scotia’s rocky shore, the diversity of organisms living there, and interconnections among those organisms. Resources and activities explored will be useful for many different grades, including biology 11 and grade 6/7 science outcomes. With guidance from Museum Naturalists, Andrew Hebda and Liz Spence, this workshop will help teachers make a splash in their own classrooms. To learn about some of the complexities of coastal ecosystems and the interconnections of the organisms who live there.